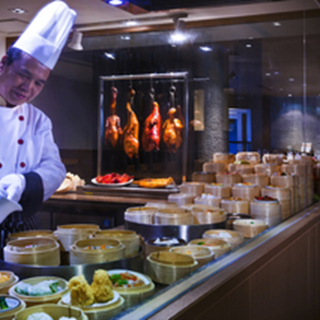 Nan Yuan is well known for its traditional Cantonese menu. 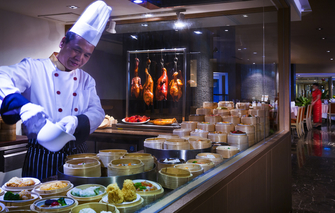 Whether you have a craving for Dim Sum, Peking Duck or our home-style, heart healthy soup, this outlet is sure to satisfy your desires for authentic Chinese cuisine. 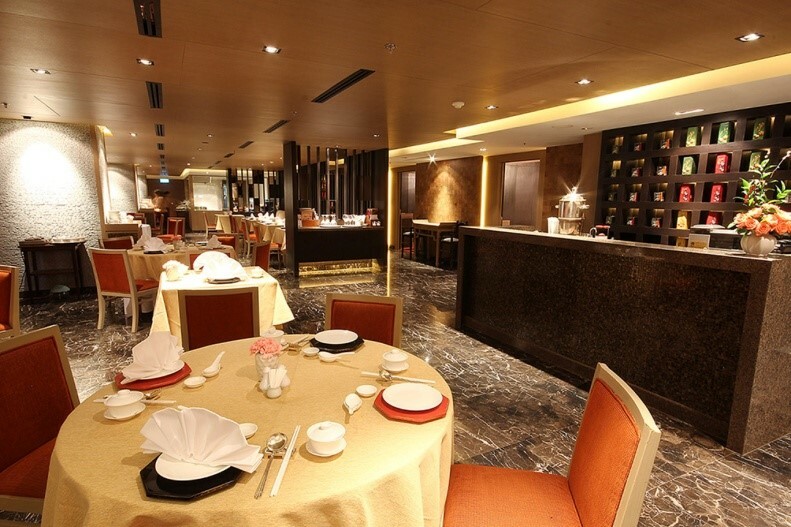 Nan Yuan opens every day for lunch and dinner providing four private rooms for exclusive dining. Nice Place, Best Taste, Good Place to have a great time with fabulous Chinese Menu here. Booked the table with hotel website since Friday to have lunch on Sunday with all remarks on celebrating birthday. Received and automatic email to confirm a reservation. However when arrived at the restaurant no reservation has been found. Staff were not been communicated with F&B Team who take care of TablePlus. it delayed the service and ruined all my day. Great place for pecking duck with reasonable price. Staff are well trained with good service mind. Will return soon. It is not my first time visiting here to have a wonderful meal at Nan Yuan Restaurant. But this time it is depressed my feeling a lot. I have online via Table Plus...Once I arrived at the restaurant, you staff said there is no my reservation which mean that they did not check the seat booking system. Moreover, I requested for 2 Peking Duck while I was booking. But they said there was no more Peking Duck. BOOM !!!! After I complained, the ducks were coming. Furthermore, the billing !! There was no any discount for the beverages since I have got a Accor Plus Member. I repeated asked the waitress whether you are sure that I will not have any discount. She said "Yes, NO DISCOUNT"...You must be a Platinum VIP Member. BOOM !!!! I suddenly turned on Accor Plus Website and seek for benefits information for them to read. She immediately went back to cashier....I repeated ask cashier again why I don't get any discount. After a few minute pass, she lost. Cashier had to accept my benefit information as stated in the website. This is very unwell train to the staff...I did not intend to blame the waitress...but the cashier advised with wrong information. Please kindly educate and well train the staff to acknowledge all hotel information especially for the customer whom loyalty to your program. The foods are good so far but not amazing, dim sum were cold. I had to ask for bbq bun for three time. Great Atmosphere for dining with family or group meeting. Food & Price is value for money. Best Service Mind from Hotel Staff. We arrive at 12.00 and staffs are not ready. Dim-sum is just average as same as hot dish. Nothing interesting for return. I will recommend who love Chinese food to try one. Great atmosphere to enjoy food & drink with family, colleague, or conducting a round table business meeting. Staff is taking care very very well with beautiful mind and smile.